HOT FOR TEACHER brings audiences the rocking sounds of Van Halen. 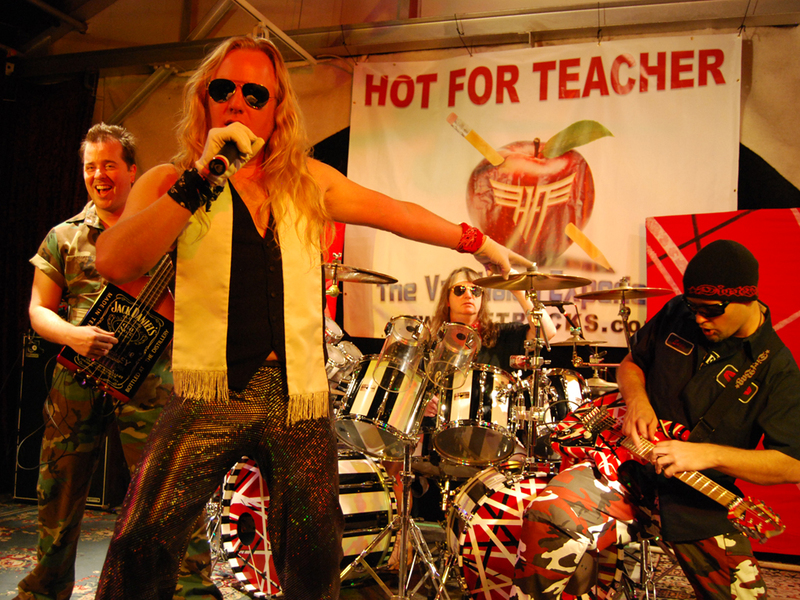 Formed in 1999 to showcase Van Halen’s classic era of David Lee Roth hits, HOT FOR TEACHER has relentlessly performed all across the United States. This band is perfect for outdoor festivals, large casino events, and packed concert venues nation-wide. Channeling David Lee Roth’s singing voice, powerful vocalist Randy Monroe sings with the same intensity as the original recordings. Self-taught, Randy was later mentored and classically trained by one of the San Francisco Bay Area’s master vocal instructors Claudine Spindt – whose credits include operatic performances with Pavarotti. As a playful tie-in with the band’s name, Monroe is also an accredited Science Teacher and Scientist with a Master of Science and multiple awards in his field. 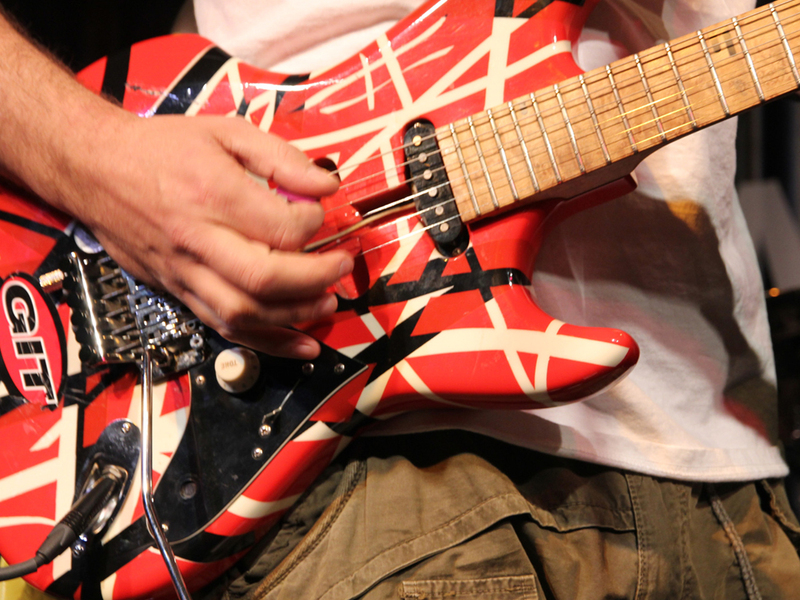 The amazing guitar parts of Eddie Van Halen are handled by Jude Gold, whose renditions of “Eruption”, “Mean Street”, and other riffs get even the most finicky Van Halen fans excited. A former Director of the prestigious Guitar Institute of Technology (GIT) part of Hollywood’s Musician’s Institute (MI) and the Los Angeles Editor of Guitar Player magazine, Gold is also known for his touring and recording with BX3 and Jefferson Starship. Sometimes, due to some of Gold’s busy scheduling conflicts, 8-year HFT veteran guitarist Terry Lauderdale steps in. Terry’s skill has built his professional career and he is an original founding member of HOT FOR TEACHER. He has performed with numerous famous bands and musicians who have watched and listened in awe to his guitar talent. Four-string super hero and sonic champ Matthew “Brooks” Lundy not only brings the Michael Anthony thunder on bass, but he also amazingly nails Anthony’s near-inimitable ultra-high vocal harmonies, a crucial sonic element of every Van Halen song. 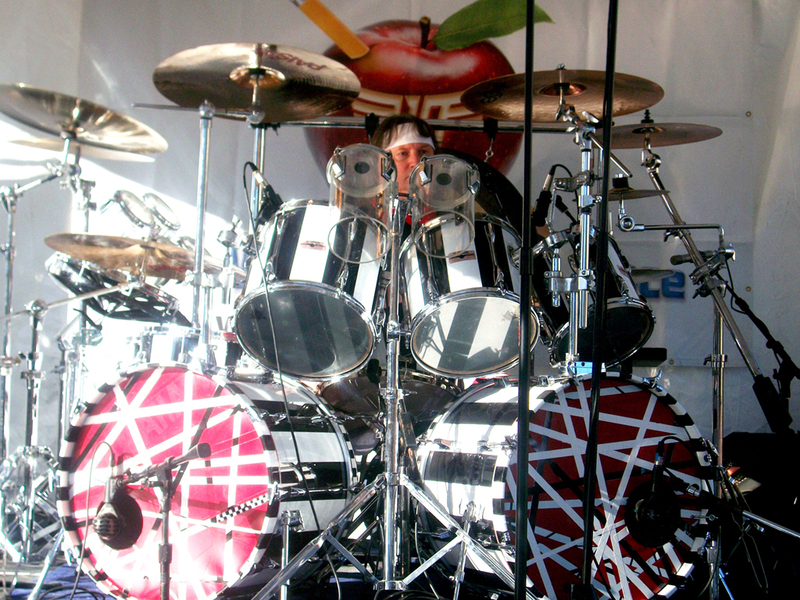 Drum genius Eddie Studebaker evokes Alex Van Halen’s authenticity and power that you have to see to believe. His perfectly timed intro to the band’s theme song, “Hot For Teacher,” is definitely worth the price of admission. No other Van Halen Tribute performs the technically complex music of Van Halen better than HOT FOR TEACHER. Perhaps that’s why they have been joined onstage by other rock legends such as Van Halen’s very own Michael Anthony, Pat Travers, Brad Gillis (Ozzy Osbourne, Night Ranger), Joel Hoekstra (Night Ranger), and Joey Alves of Y&T. 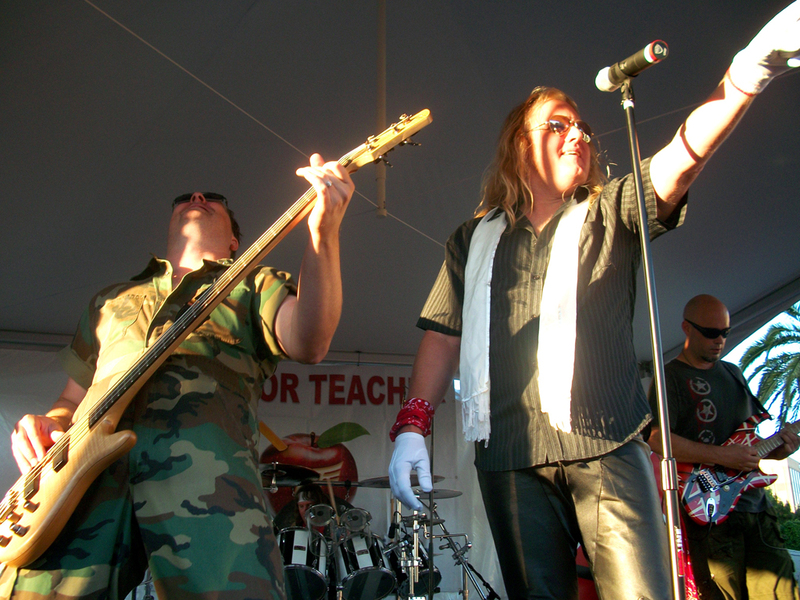 HOT FOR TEACHER has also shared the stage with many greats including Eric Martin of Mr. Big, Peter Frampton, Dennis DeYoung of Styx, Nazareth, Great White, Hollywood All-Stars Chas West (Bonham/Lynch Mob), Carlos Cavazo (Quiet Riot), Jimmi Bain (Dio), Blues Traveler, Creedence Clearwater Revisited, Y&T, Night Ranger, Tesla, and many others. Featured on television and in magazines, HOT FOR TEACHER was also featured in the book, “Everybody Wants Some – the Van Halen Saga” by Ian Christie. 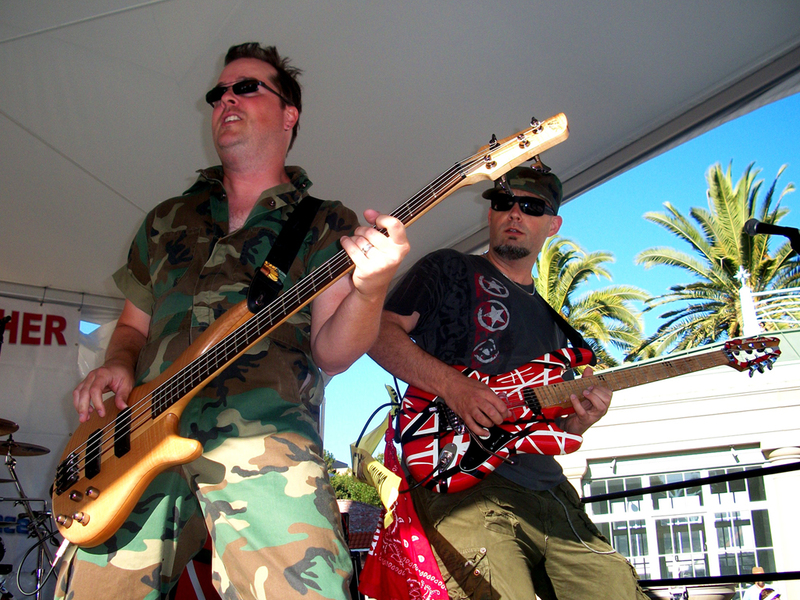 In 2008, HOT FOR TEACHER was voted Best Tribute Band by the East Bay Express and became the first tribute ever invited to perform at the prestigious National Association of Music Merchants (NAMM) in Anaheim, CA. 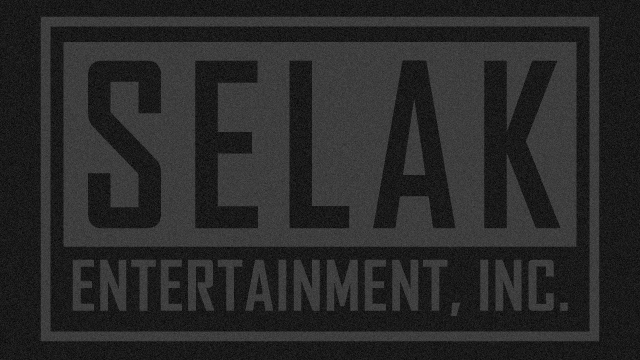 For over 3 years they have been entertaining at the annual event. When you need a pro band to get people to party at your event, HOT FOR TEACHER brings the party!